On the Tapnell Farm site, we worked tirelessly to produce a beautiful website that showcased the great qualities of Tapnell Farm. We now consult with Tapnell on a weekly basis about things that can be changed, new web technology that can be implemented and innovative ideas that can drive further traffic to their websites. Tapnell Farm is quickly becoming one of the Isle of Wight’s hottest destinations for family fun and activities, spectacular accommodation and boasts one of the finest eateries on the island in ‘The Cow Co’. Tapnell Farm is a stunning location on the island and was the site for the original Isle of Wight festival in 1970, said to be one of the biggest festivals ever held in the UK. Accomodation includes Tom’s Eco lodges, safari tents, glamping, cottages and even a luxurious manor house big enough for 20 people. The play barn is a popular area for chldren of all ages and island Activities also play host to zorbing and rock climbing on the site. 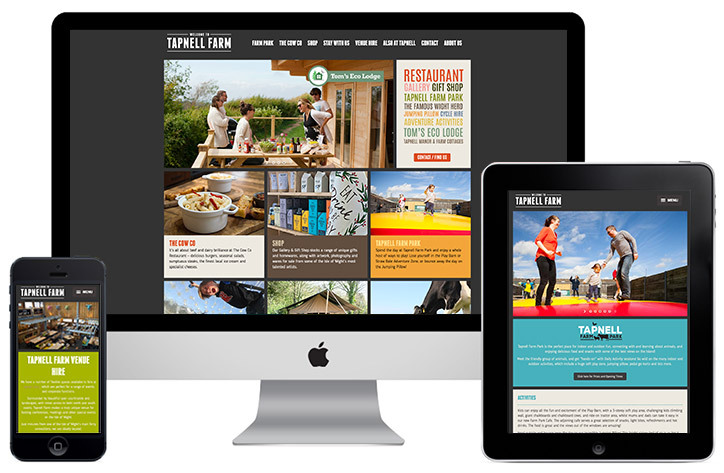 Tapnell Farm were looking to build a network of sites to go with their varied businesses on the island starting with Tapnell Farm as the overall brand for the group of companies. The sites had to be dynamic, responsive and appealing to the consumer. Brightbulb Design set about creating a website that looks just as beautiful on small screens as it does on large screens. The backend was setup to make it easily manageable by the Tapnell Farm staff as it will be constantly updated with all the latest news from all areas of the business. Brightbulb Design introduced Tapnell Farm to Trello to manage the website process from start to finish making it easy for them to see the build status of the site at all times and make comment and give feedback on changes quickly. 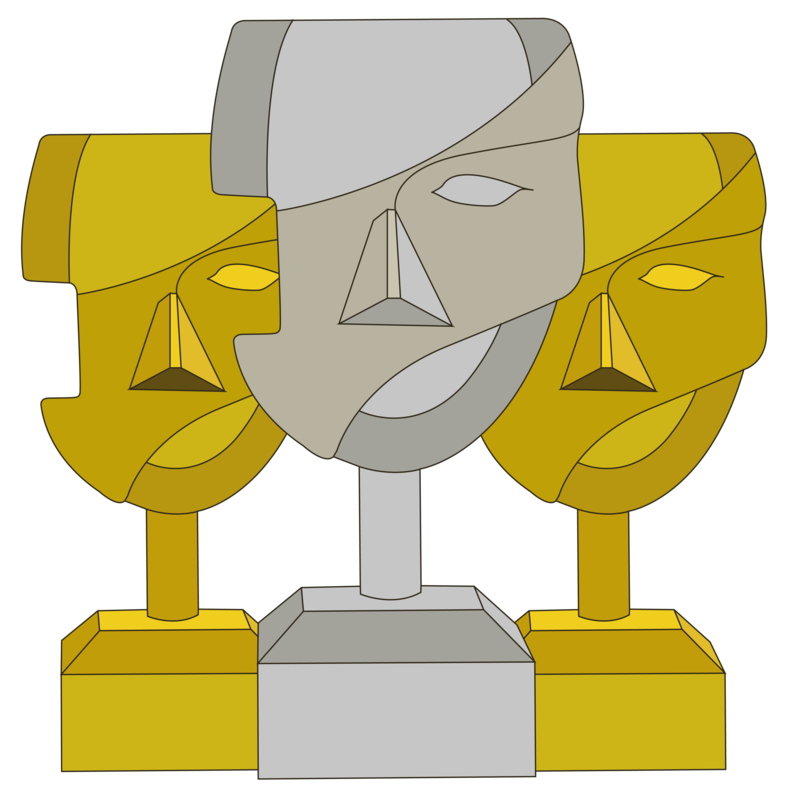 The site was launched just as the summer season began and has received much praise from it’s audience. The Tapnell Farm website analytics show a fantastic gain in visitors since the redesigned site was launched in July 2015.